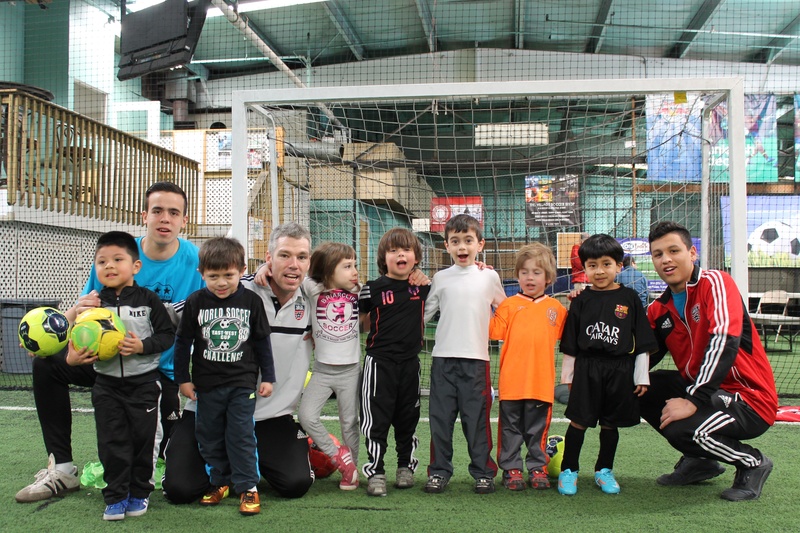 Eastern's Youth Development Program (YDP) targets youth players. Our high quality coaching and specifically designed curriculum will develop players both technically and tactically, while fostering a love for the game. At these ages, individual technique, foot speed, balance and foot skills are vital for player development. This will be the foundation for our YDP program. Directed by USSF Nationally Licensed coaches and staffed by highly qualified, experienced, and motivated Eastern FC coaches.